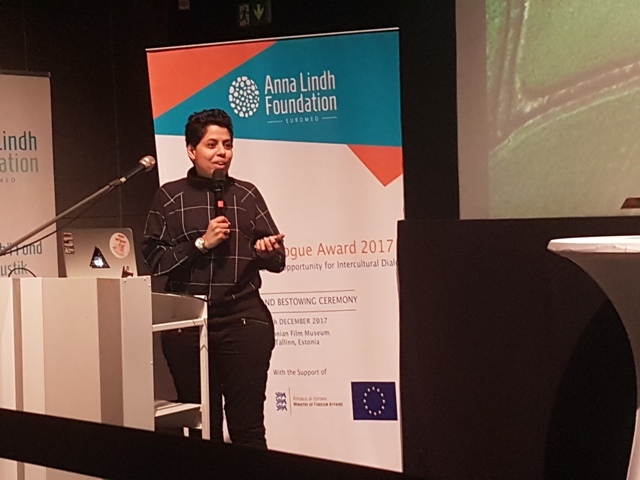 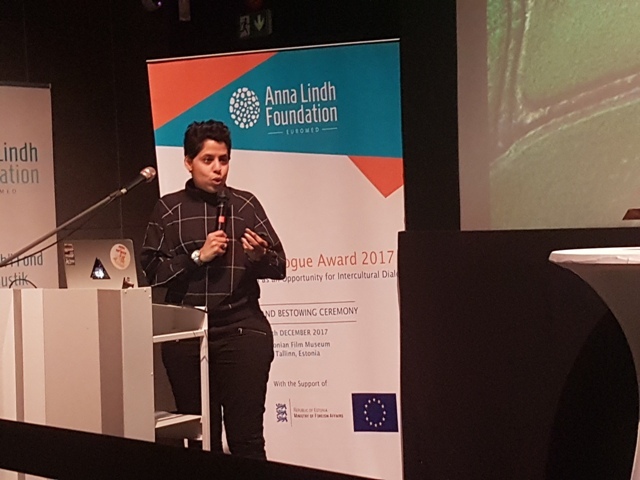 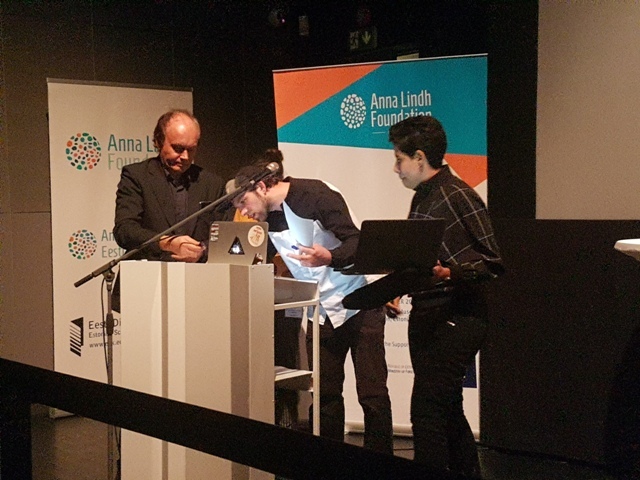 The juries made up of members of the 42 National Networks of the Anna Lindh Foundation awarded the "Euromed Award 2017" to the association "INTERNATIONAL BAND", an organisation based in Germany. 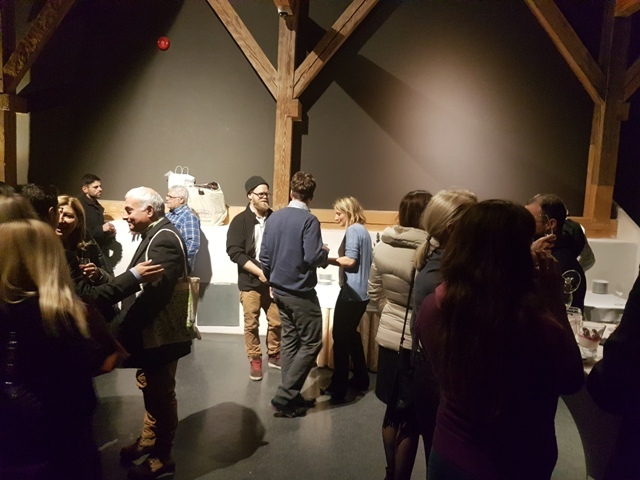 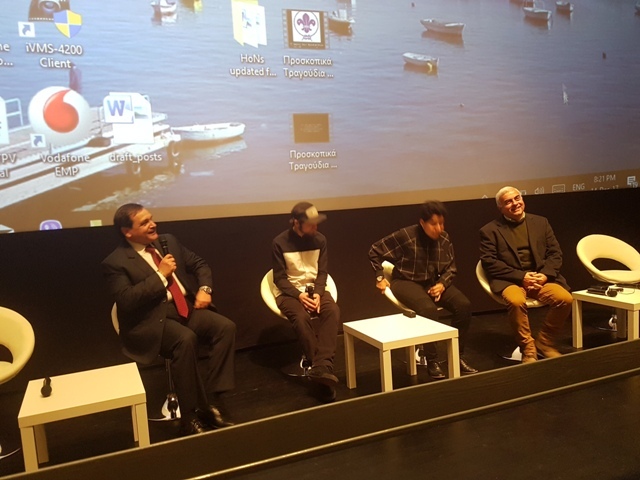 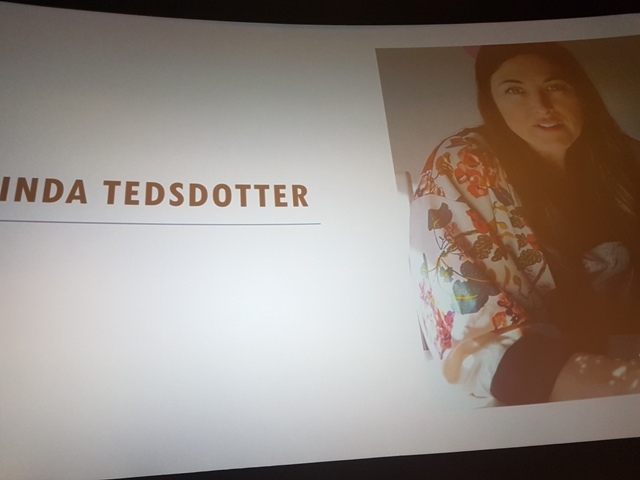 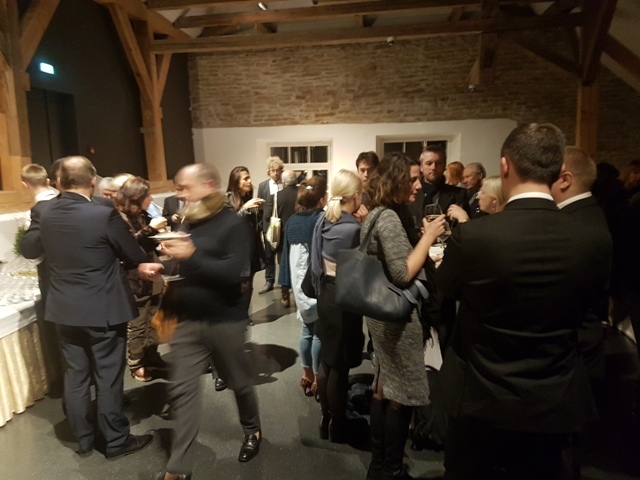 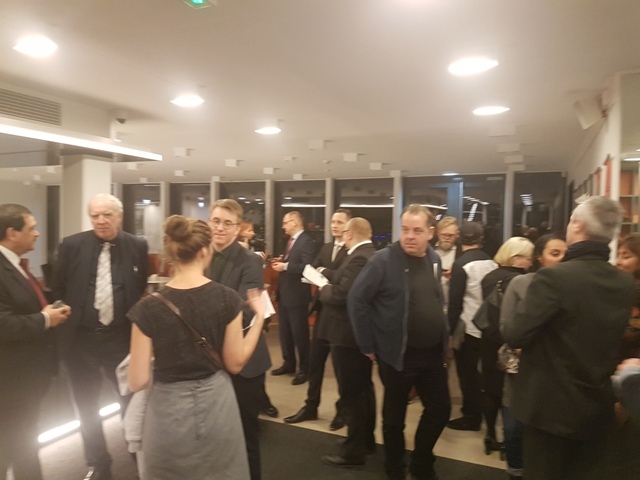 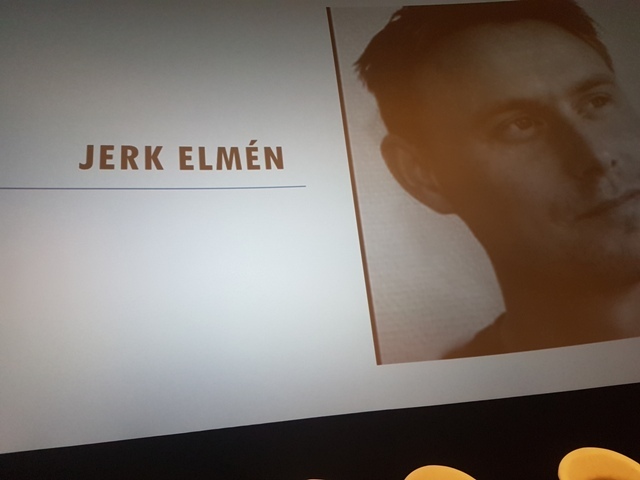 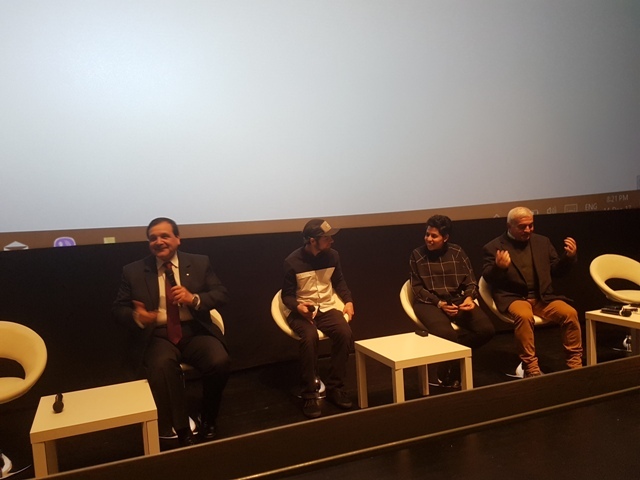 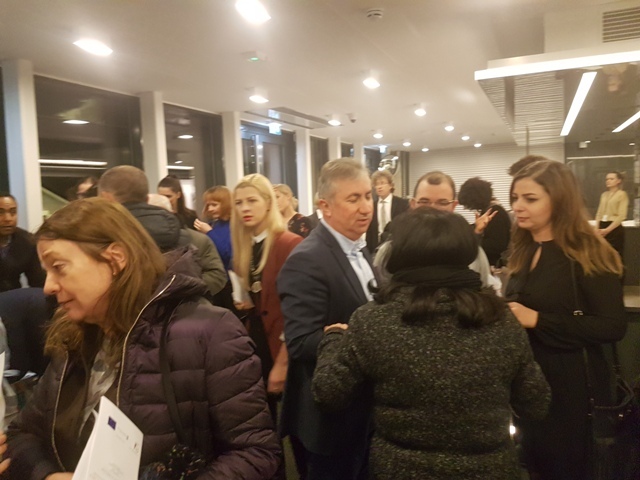 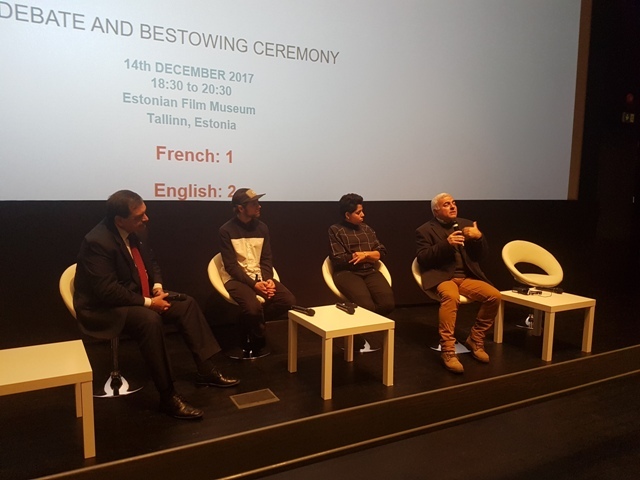 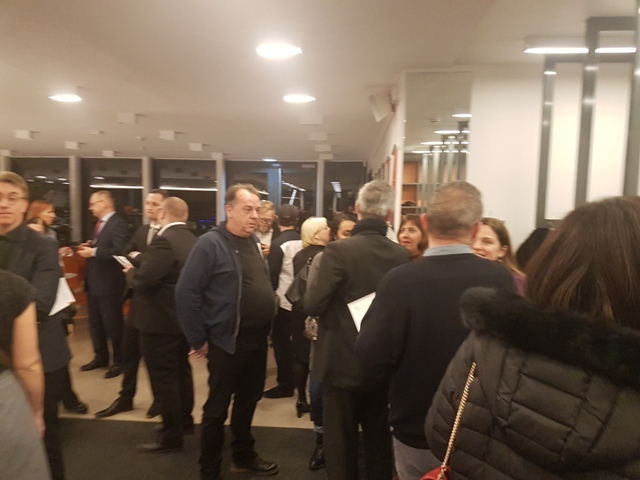 The ceremony was held in Tallinn (Estonia) at the “Estonian Film Museum “ with the support of the Estonian Ministry of Foreign Affairs. 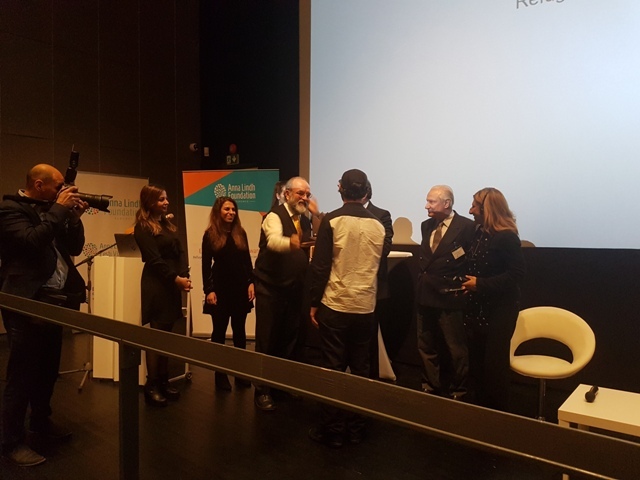 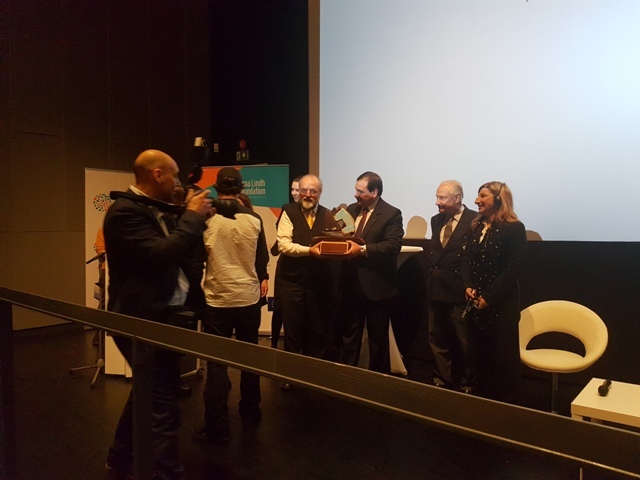 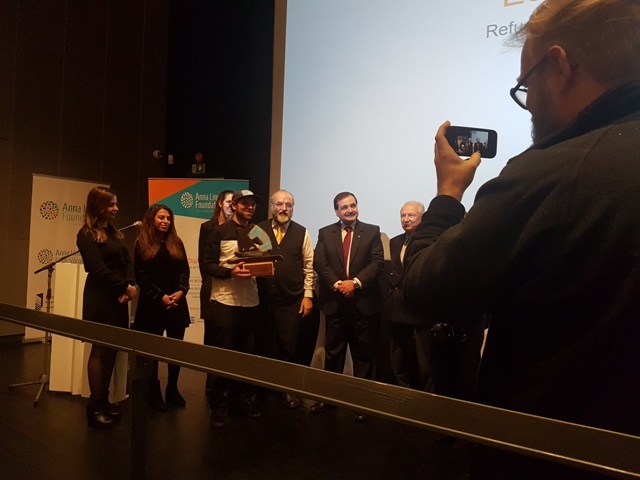 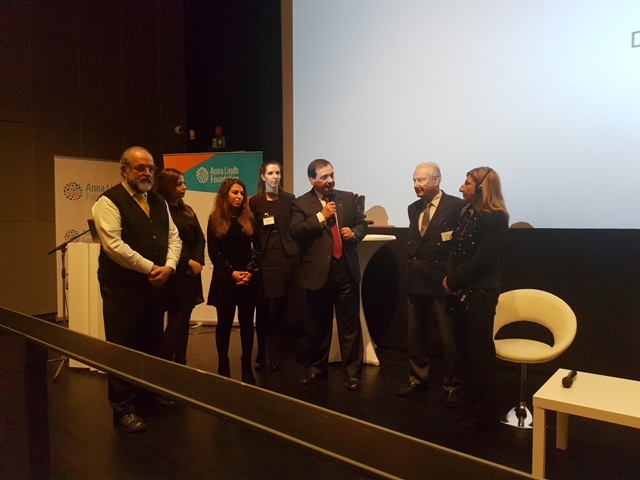 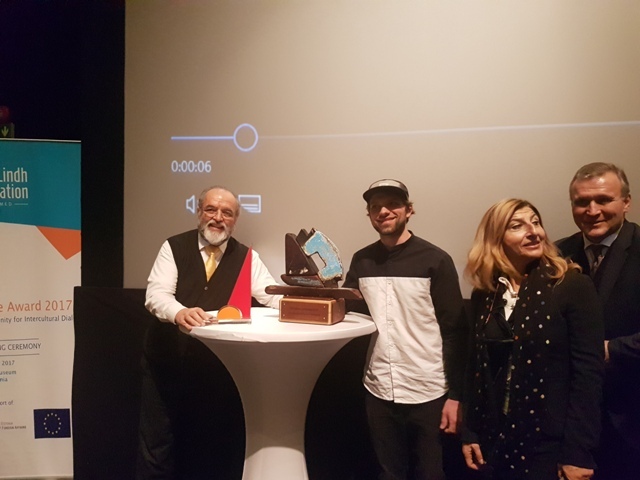 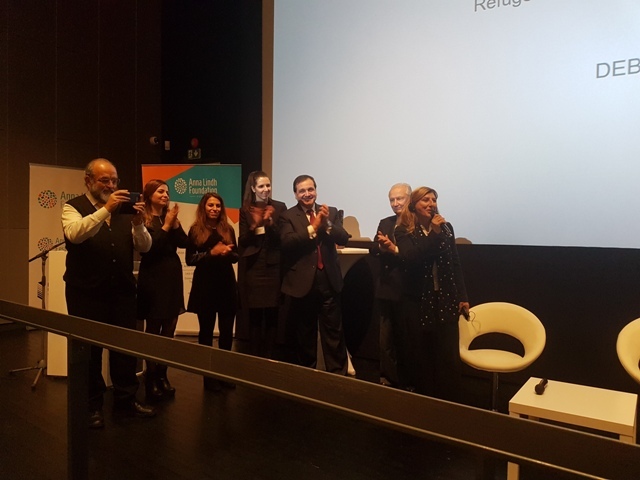 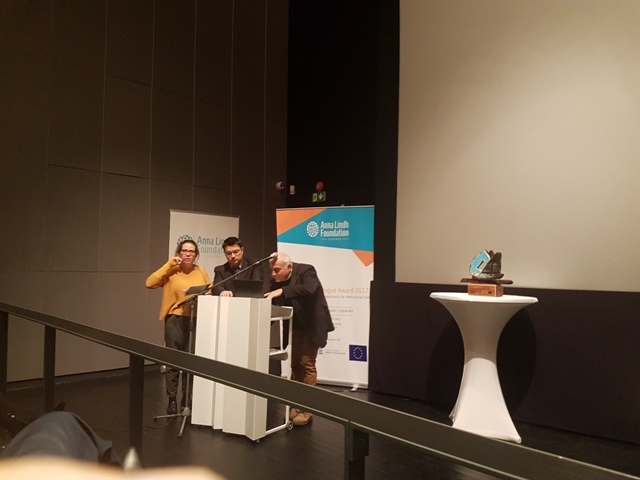 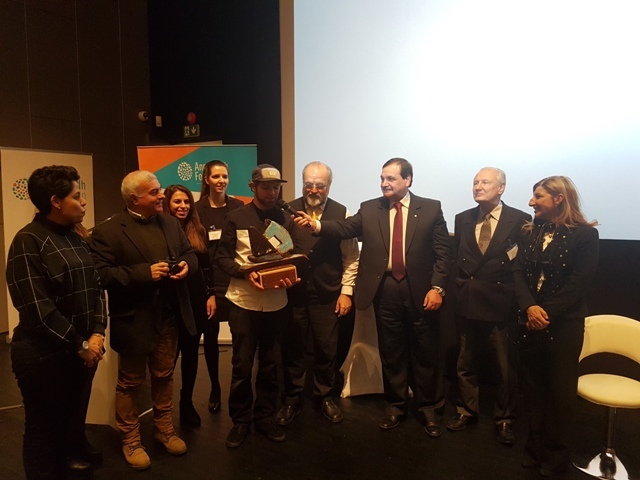 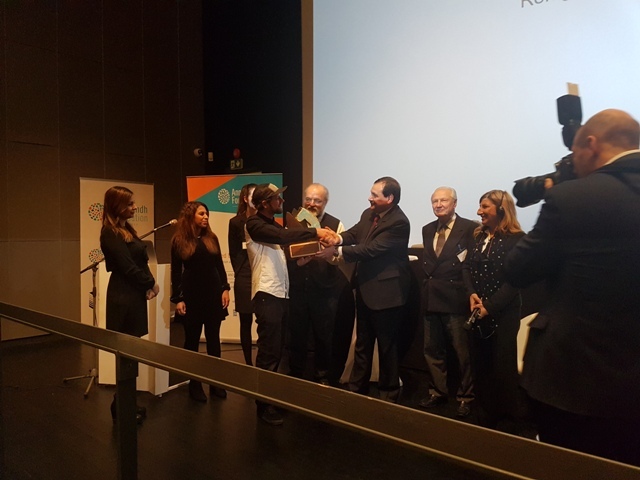 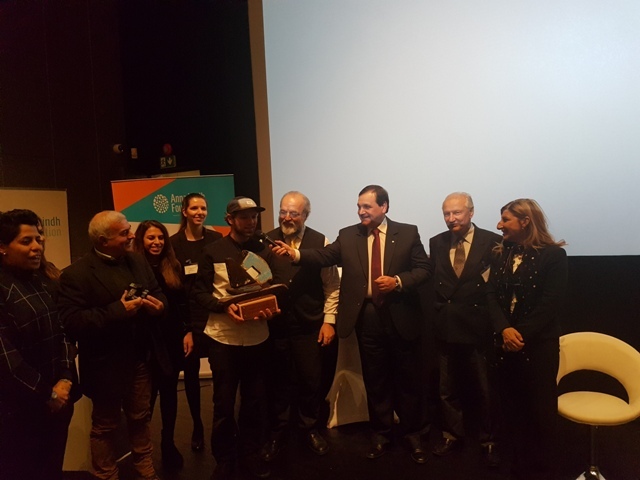 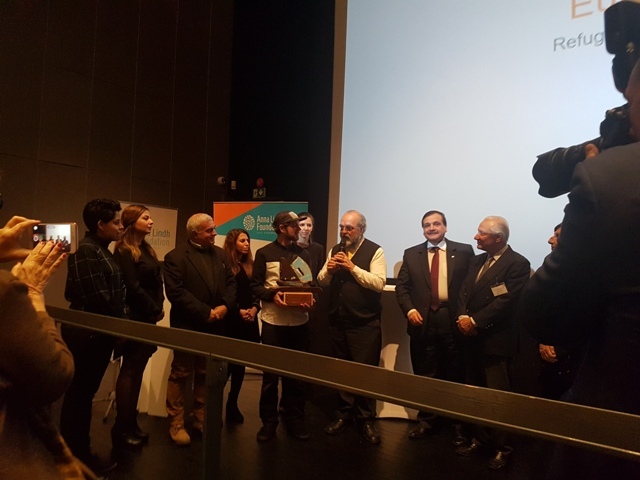 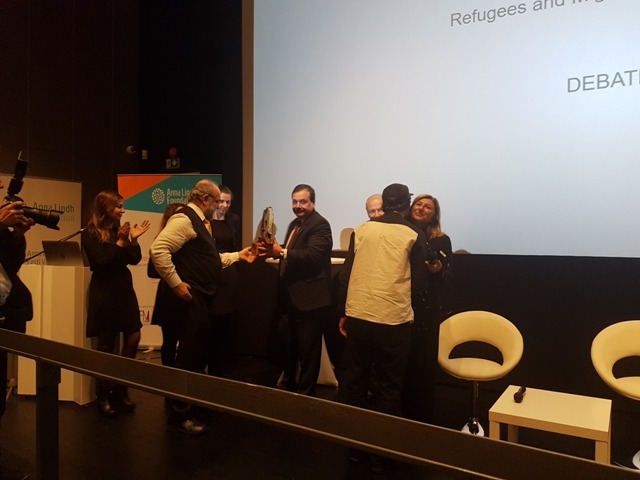 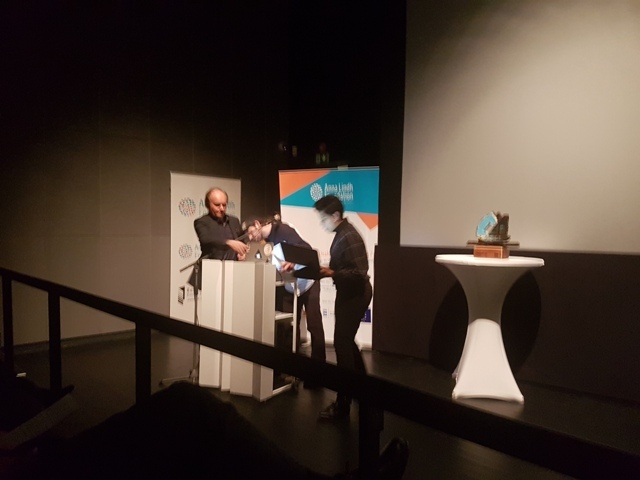 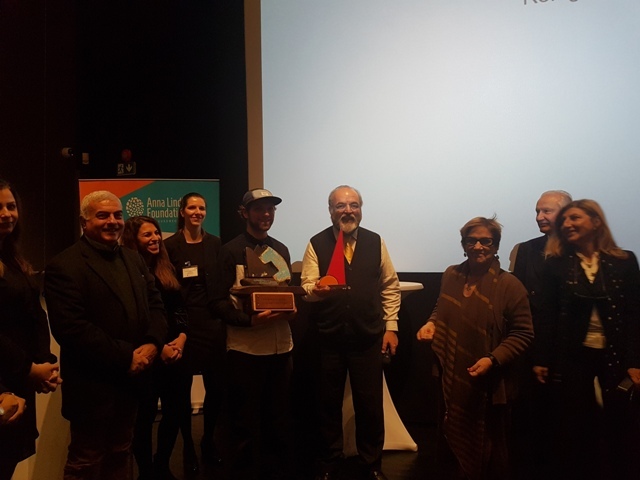 The Award was given by the Executive Director of the Anna Lindh Foundation, Hatem Atallah, and the President of the Mediterranean Foundation, Michele Capasso. 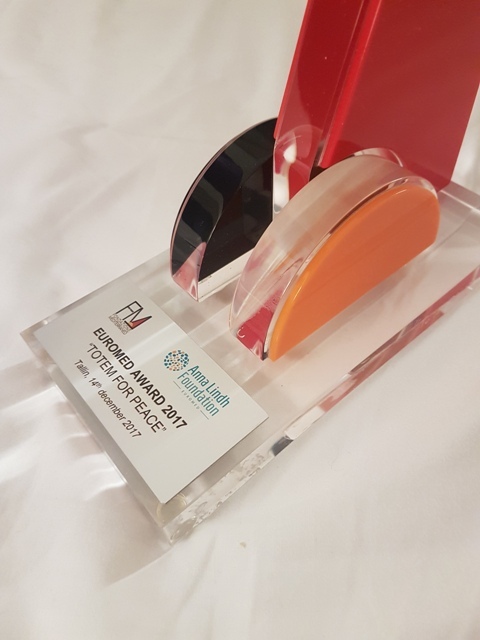 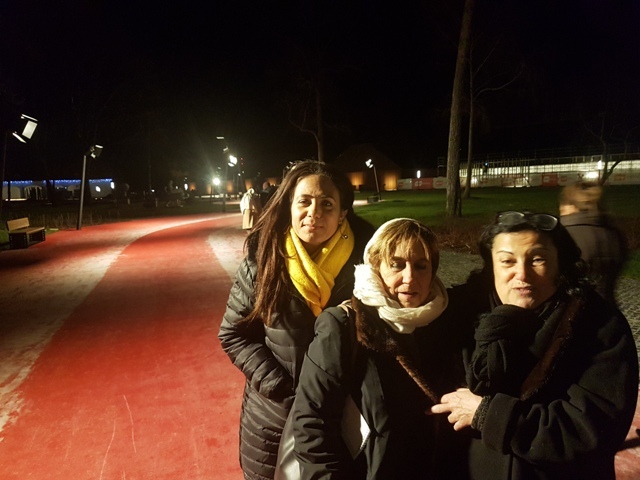 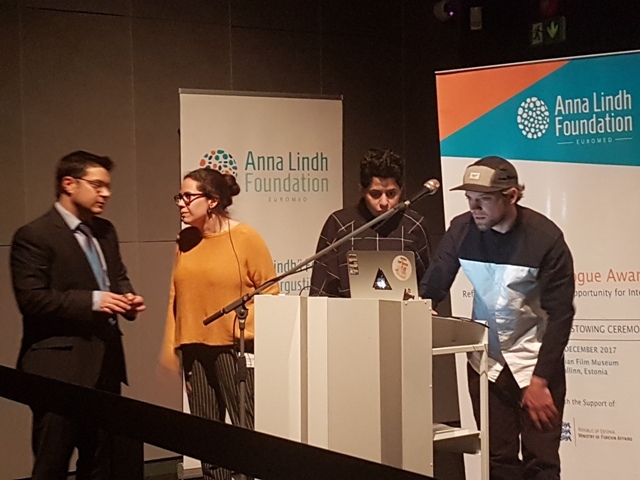 The Award is representative of the action of the Anna Lindh Foundation and the Fondazione Mediterraneo in promoting an alternative to extremism and terrorism in the societies of the North and South of the Mediterranean. 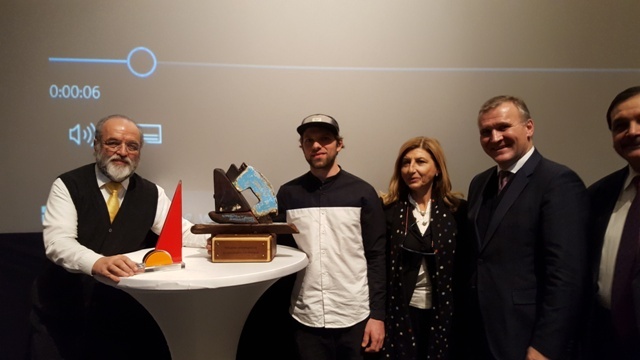 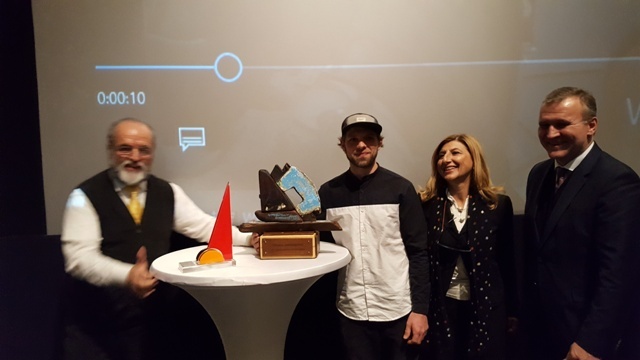 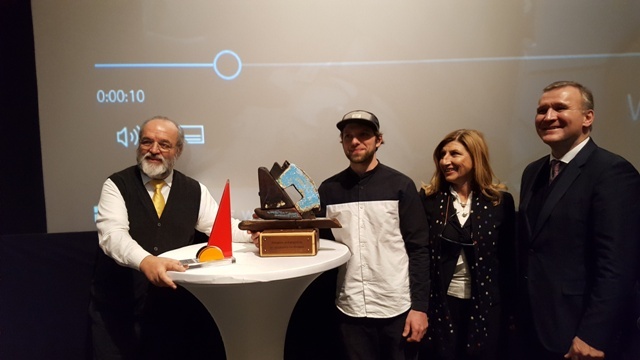 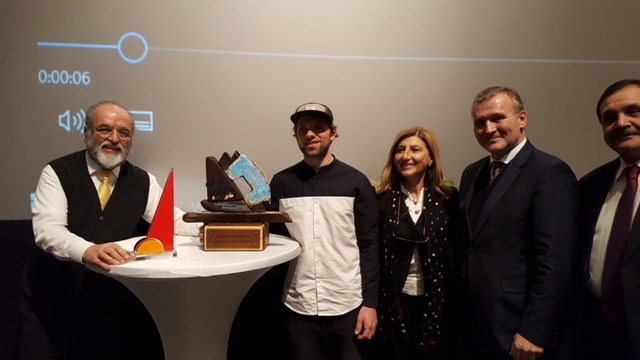 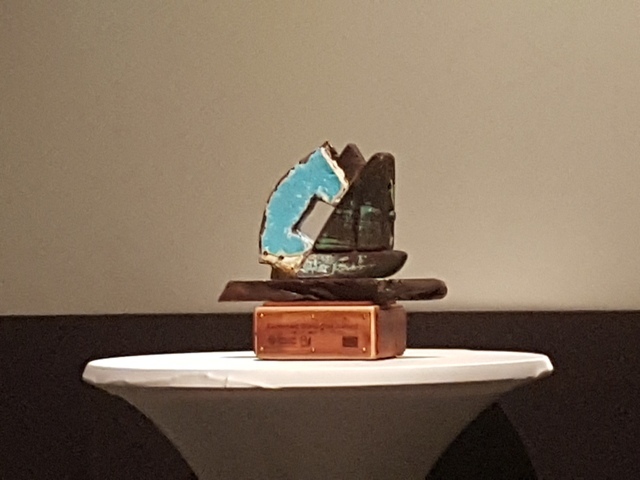 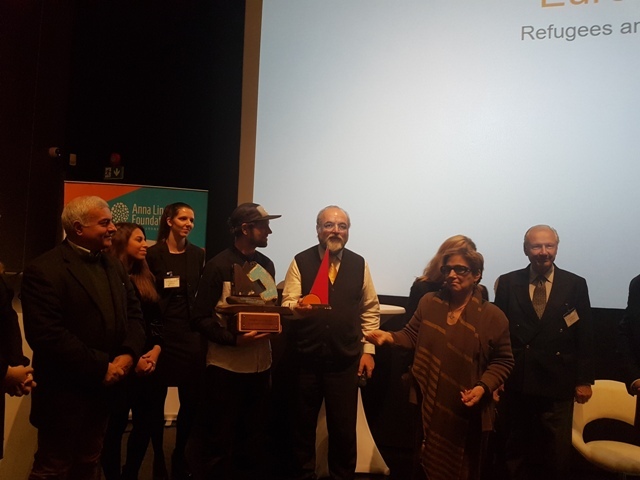 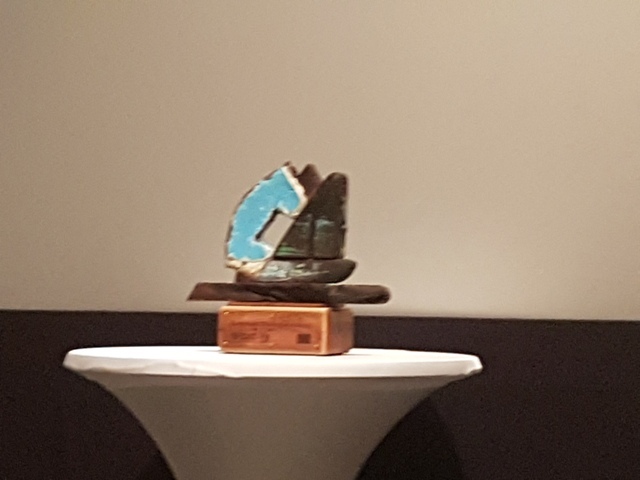 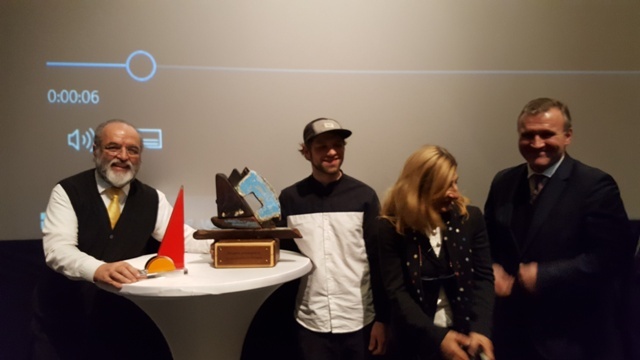 During the ceremony, the President of the Fondazione Mediterraneo recalled the importance of the commitment to migrants and gave to the winners the work of Mario Molinari “TOTEM OF PEACE”. 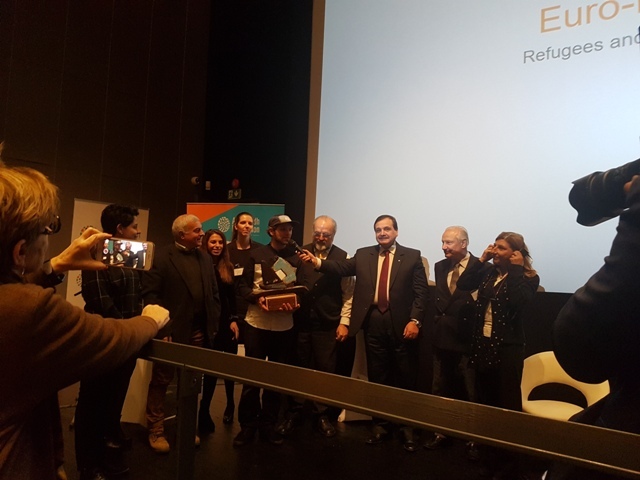 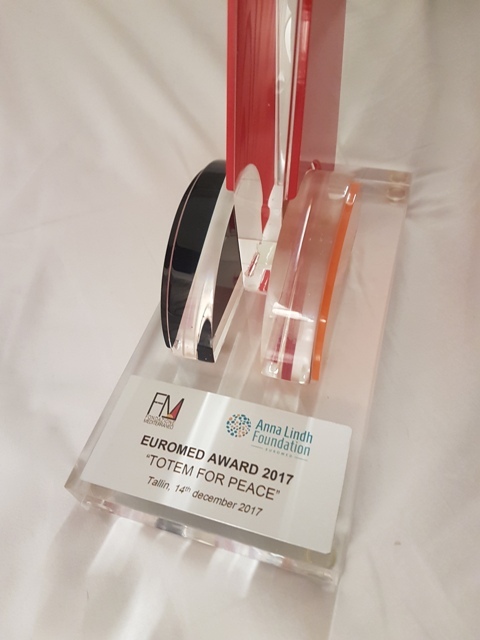 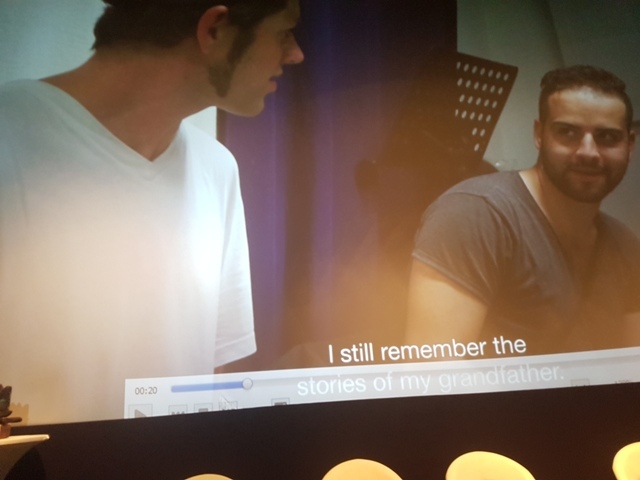 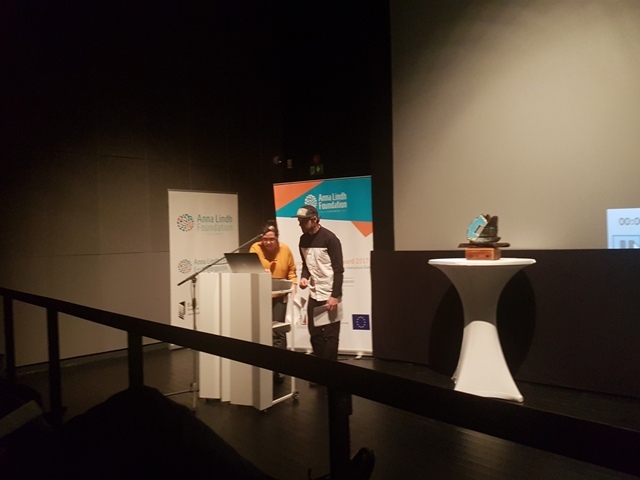 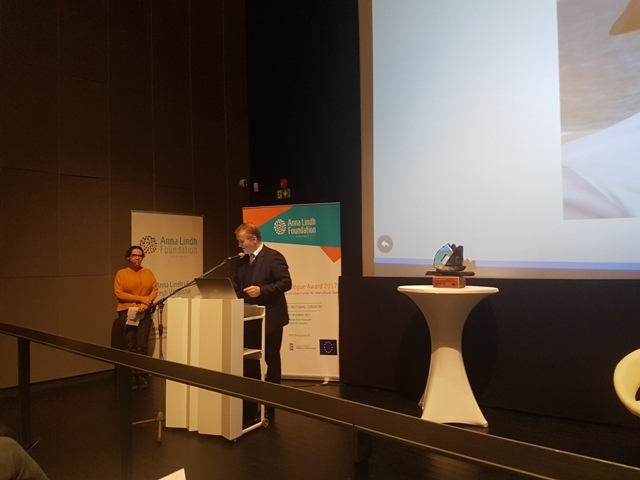 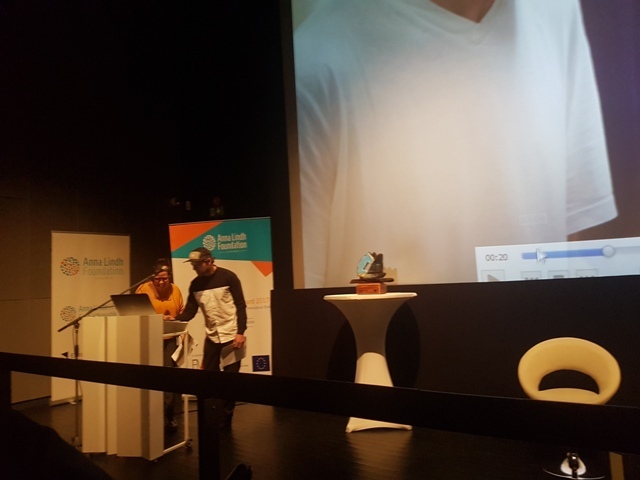 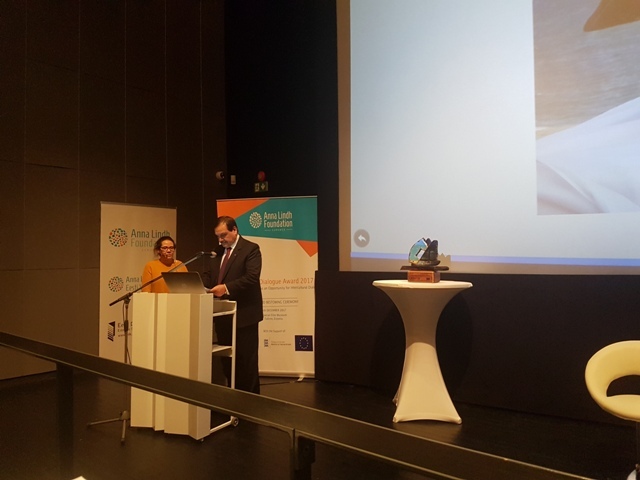 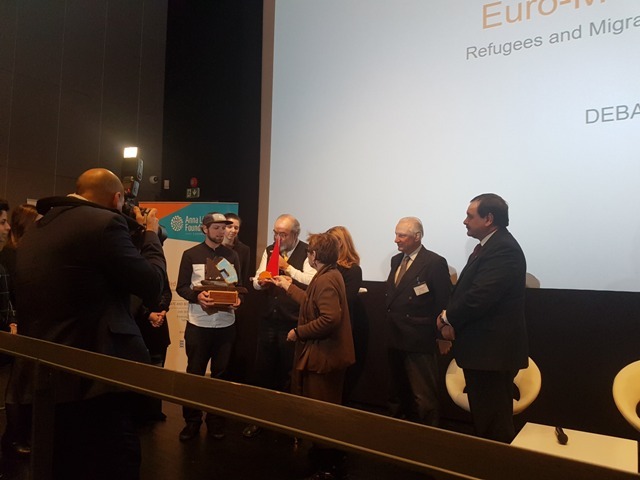 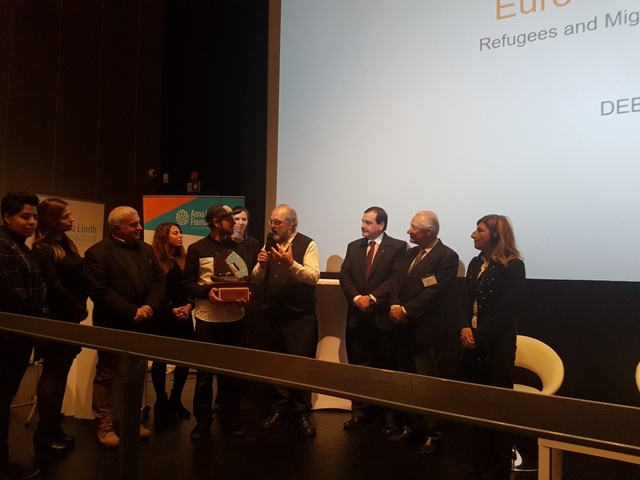 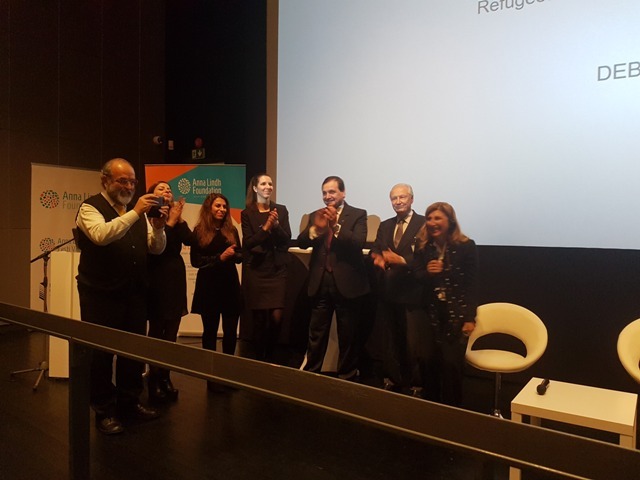 This year's Euromed Award recognized the best initiatives aimed at encouraging refugees to be welcome as actors for intercultural dialogue. 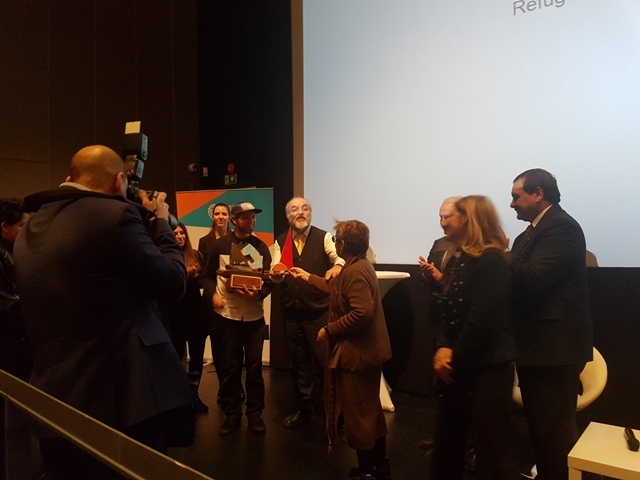 The Jury of the prize is composed of representatives of ALF networks and famous personalities in the field of migration: among them Giusy Nicolini, former mayor of Lampedusa and UNESCO Peace Prize. 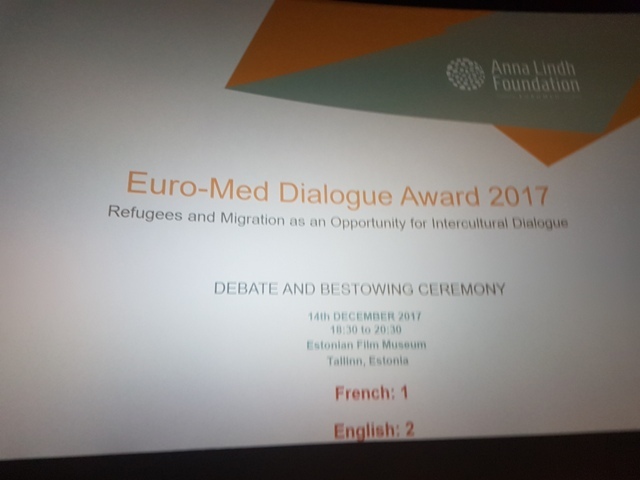 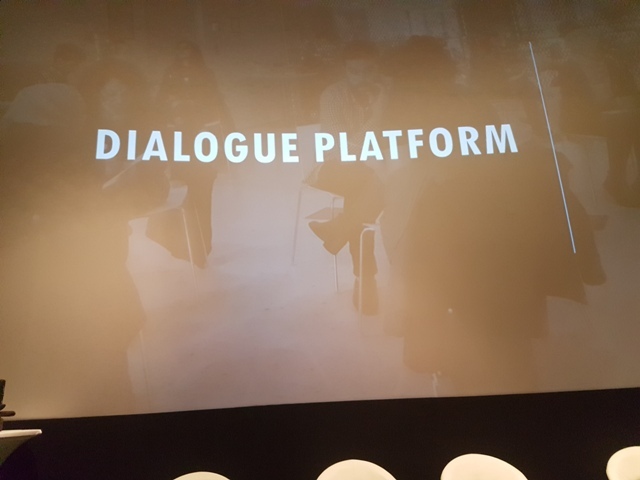 Launched in 2006 by the Fondazione Mediterraneo as part of the "Mediterranean Award", the Euro-Med Dialogue Award has reached its eleventh edition. 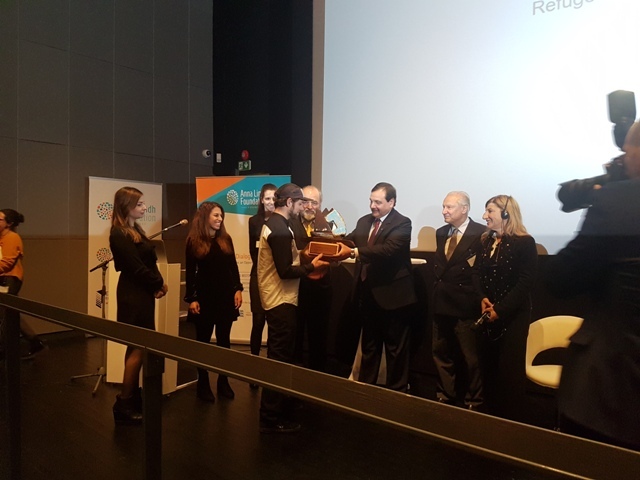 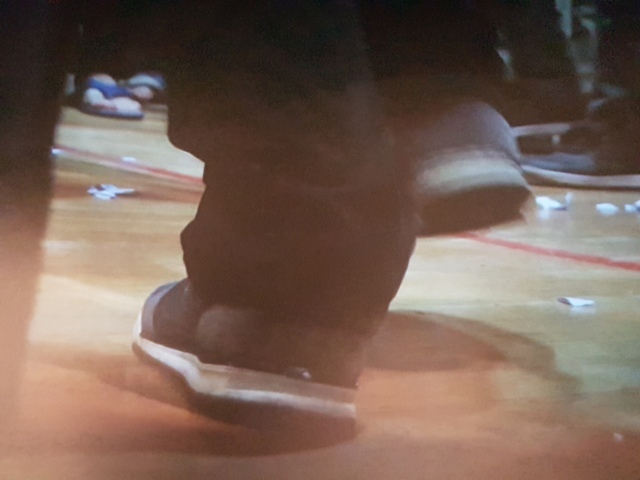 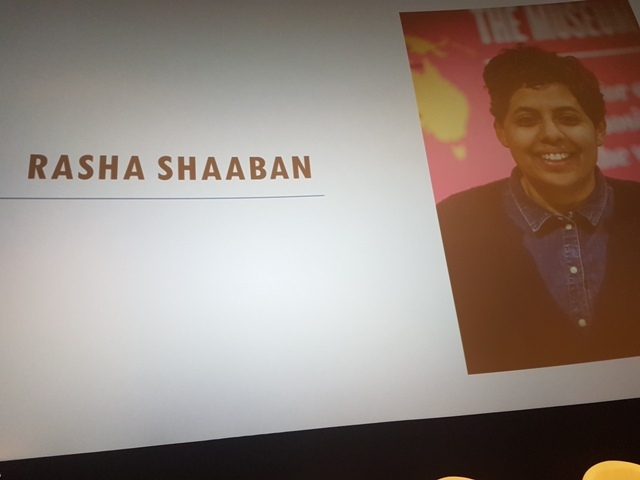 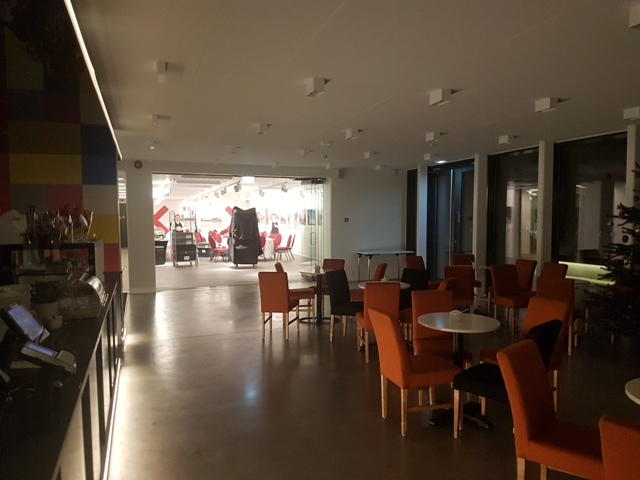 Organizations working in the cultural and artistic field have been rewarded in the past, as well as initiatives that address the challenges of interculturality by pathways such as peaceful conflict resolution and sustainable environment. 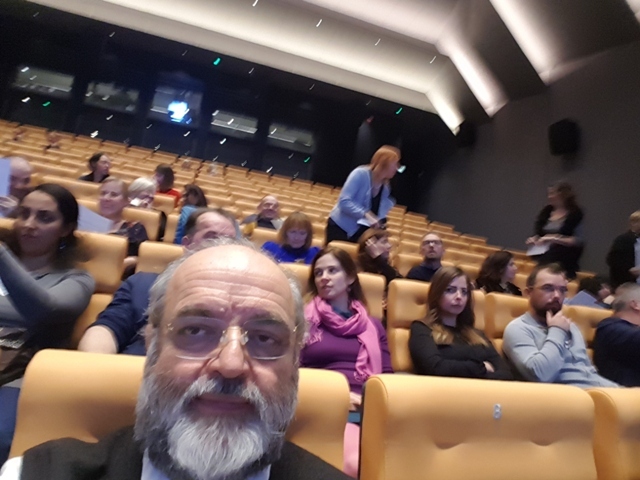 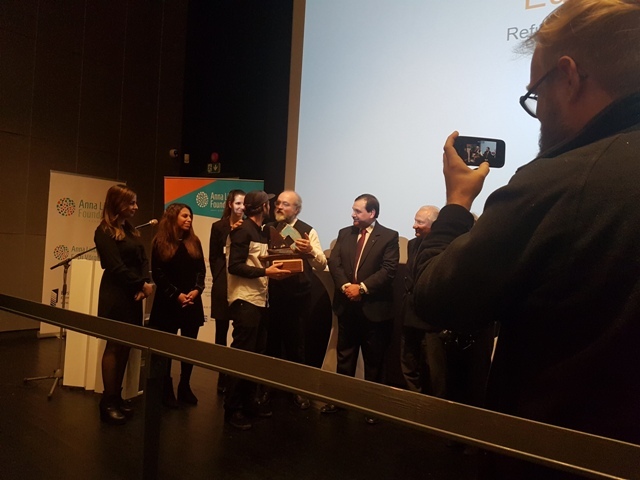 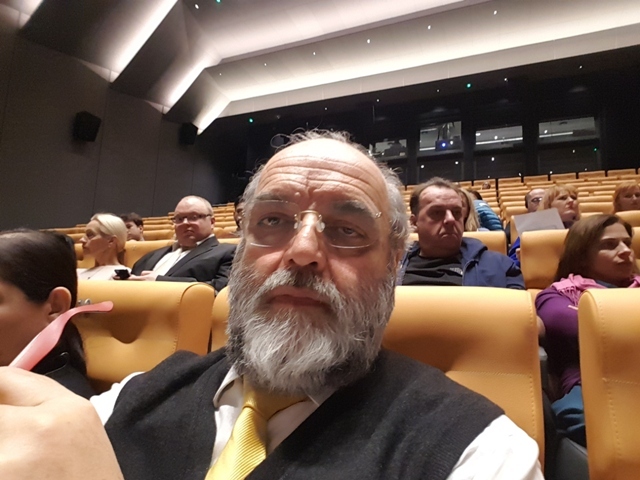 Among the people who received the Prize, Father Paolo Dall'Oglio of the Syrian Monastery Mar Musa, winner of the first Anna Lindh Euro-Med Award, kidnapped in Syria since 2013 and whose murder is announced these days: President Capasso has turned a thought for his great friend. 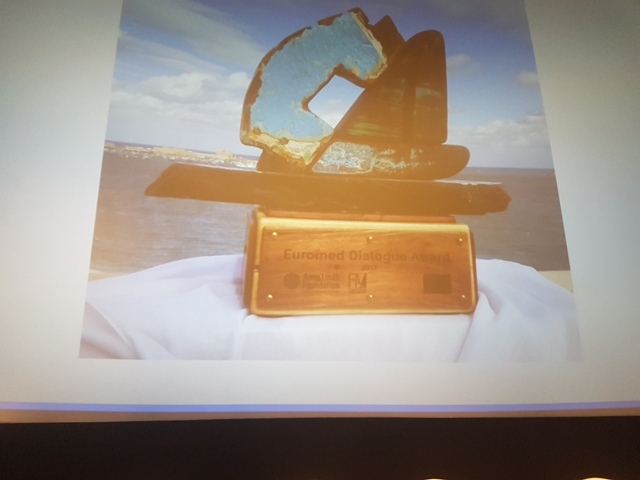 On this occasion, the 10 years of the Prize were retraced and its conception was remembered during the "Euromed Civil Forum" in Naples.